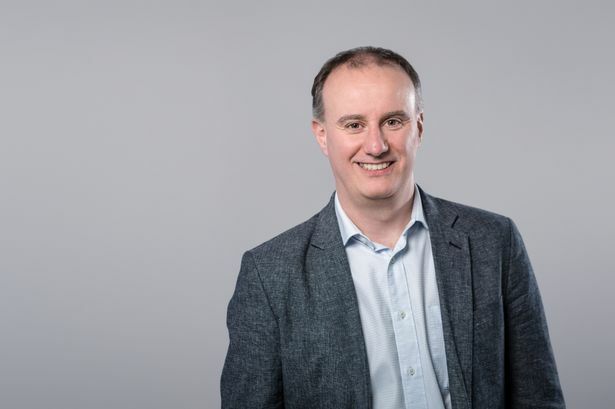 Bathroom giant Kohler Mira has announced it has appointed Craig Baker as its new managing director. Based in Melton at a £6m facility, the manufacturer’s former MD Liz Hazeldene stepped down last month. He has stepped up from deputy managing director to take the top job. 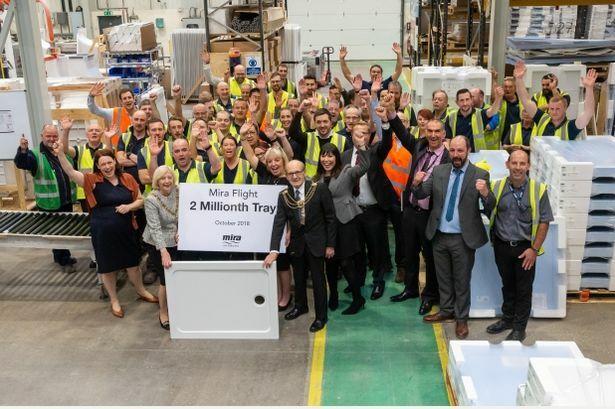 Kohler Mira last year celebrated a production landmark at its multi-million pound facility in East Yorkshire, as the two millionth shower try rolled off the production line. The milestone came just six years after the factory opened in 2012. Mr Baker began his career at Mira Showers as a design engineer more than 20 years ago. Kohler Mira designs and manufactures its Mira Flight range at Meltonwest, near Hull. He has since held a number of roles, including senior project manager at Mixer Showers, new product development director and marketing director. In 2009 he was awarded the Chairman’s Award, which is annually presented to only one of Kohler’s 35,000 associates worldwide. Daniel Brohn, president, Global Faucets, Kohler Co, said: “I have no doubt that Craig is the right person to lead and inspire the team at Kohler Mira. Mr Baker was appointed after a short but in-depth process that involved both external applicants and internal candidates from across the global business. The business last year celebrated a landmark two million shower trays. Kohler Mira, which also has a base in Cheltenham, is one of the world leaders in bathroom design. It is made up of three market-leading brands: Mira Showers, Kohler UK, and Rada, the UK industry experts in commercial showering. Kohler Mira moved to its current home in Melton after it outgrew its former factory in National Avenue. 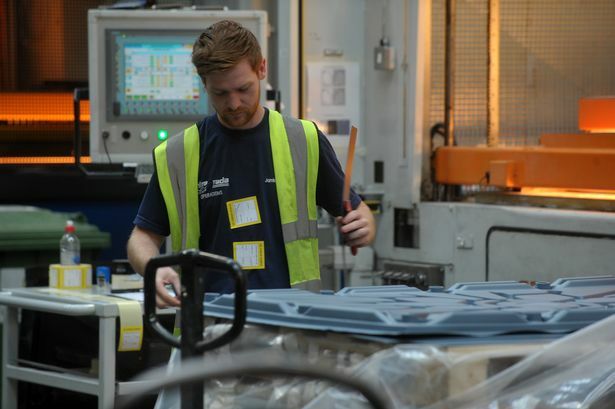 The move enabled the business to both implement new technologies and boost production at the facility.